The Fourth Great Ninja War rages on and the Allied Shinobi Forces are fighting a threat that can’t be punched! 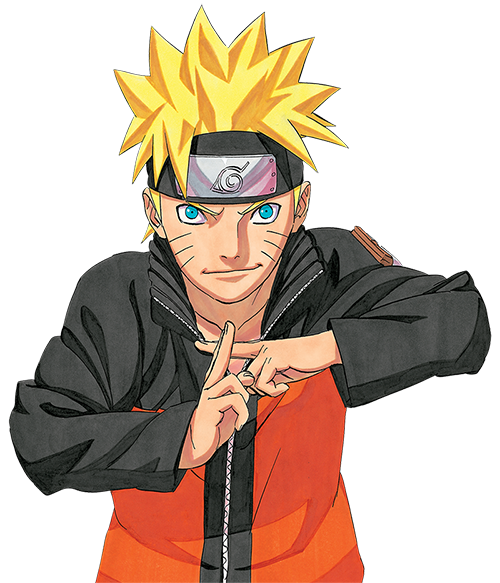 All shinobi except Naruto’s team have been caught in the eye of the Infinite Tsukuyomi, a stunning genjutsu technique, which uses a target’s own chakra to trap them in an illusion of their own making. Some, like Karin, relive their own pasts, while Tsunade reads from Jiraiya’s final novel in her dream—a considerably different account of Naruto’s life, where his parents are still alive and the young Leaf Village Genin have to prove themselves as shinobi when they face off against a major foe a lot earlier than expected. 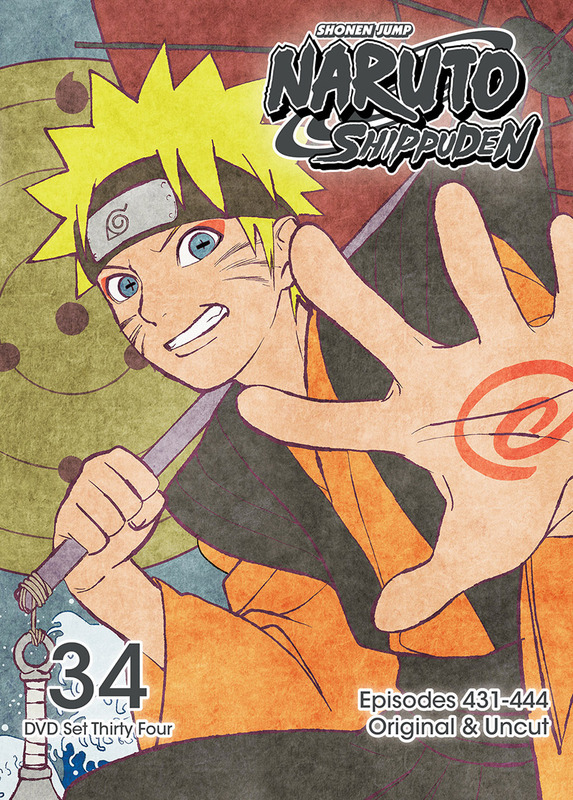 Naruto Shippuden Set 34 contains episodes 431-444. Special Features: Storyboards, Art Gallery, Clean Openings / Clean Endings and English Credits.